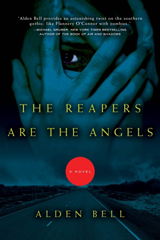 Typically I’d do a recent arrivals post for each of the books, but this past week has been very good to me in the book department, so I’m just going to do up a collective post and then publish book notes/teasers as I read through each title. Sound good? Hooray! 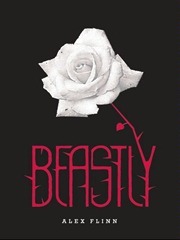 Last year I read, and reviewed, The Forest of Hands and Teeth by Carrie Ryan. Although I didn’t care too much for Mary’s character, I did enjoy the intrigue and the world created. 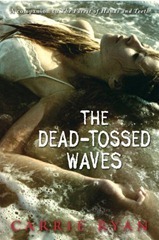 When I was in my local Borders wishing them a heartrending farewell (sniff, sniff) I found The Dead-Tossed Waves on sale and I couldn’t resist. The reason I even waited so long was because I knew this book probably wouldn’t tell me anything I wanted to know about the Sisterhood. Then I got to thinking, hey, I could be wrong. Maybe it’s going to be connected somehow and it will be like a slow reveal of how the zombie apocalypse in their world came to be. So I grabbed it and it’s officially in my TBR stack. Then there are the wonderful elves as Scholastic who somehow seem to read my mind and send me books I start drooling over the moment I open up the package. 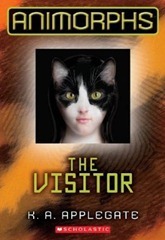 Animorphs!! With lenticular covers! (Yes, I’m easily amused.) I remember reading K. A. Applegate way back in the day, so receiving these books made me smile–okay, I also did a snoopy dance, too. 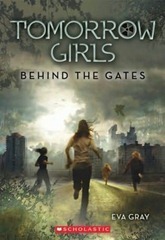 I also received a promising dystopian urban sci-fi novel called Behind the Gates (Tomorrow Girls Book 1) by Eva Gray. When I read the back cover, I was curious, but shrugged. Then I read the actual release and thought, hey, this could be good. 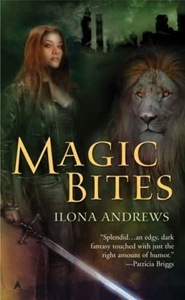 And then I read the first chapter and thought, I need to move this up the TBR pile. But let us not forget about the Simon & Schuster elves who also seem to have these amazing mind-reading powers and sent me books that made me pause and say, hmmm. Deb Caletti is a brand-new-to-me author, but when I read the back cover for Stay, I knew I’d be in for an emotional ride. It may even hit a little close to home. Must start mental preparations now. 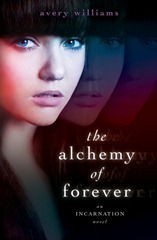 The other book was Between Here and Forever by Elizabeth Scott. This will be my third official Elizabeth Scott book. The first one I read was The Unwritten Rule, which was fun and light and touching. 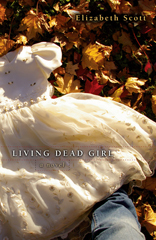 It was filled with teen angst and drama and discovering oneself. Basically, I enjoyed it and it’s a great way to pass a lazy afternoon. The differences between those two books was vast, but it gave me a whole new respect for Ms. Scott. She’s an automatic must-read author for me now and having finished the first chapter of Between Here and Forever, I know to be prepared for a roller-coaster of emotions. I can’t believe it’s almost the end of March and I haven’t done a single giveaway yet. I must rectify that. In fact, I think I’m going to overcompensate for my lack of contests. 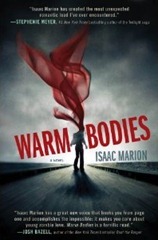 Coming up next month I’ll be holding a giveaway for Warm Bodies by Isaac Marion (oh my goodness am I excited about this one–and crossing my fingers that Mr. Marion will do a guest blog) thanks to the wonderful Mellony at Simon & Schuster. 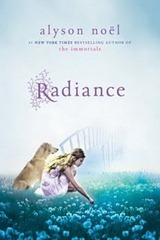 I’ll also be giving away my soft cover copy of Radiance by Alyson Noel. One thing I love about this book is the deckle edge paper. Definitely a nice touch, not to mention a good read. On the list of books up for giveaway is my ARC for Abandon by Meg Cabot. I have so much to talk about with that book, but I’m holding off until the official release next month. Until then, you can check out my scant book notes on the recent arrivals post. Finally, I’ll officially be announcing my comment rewards. What are comment rewards? Well, a while ago I mentioned an idea of rewarding those who visit my blog by selecting a random commenter whenever comment milestones are reached. 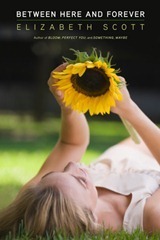 The commenter can then select a book from the comment rewards bookshelf. Any comment, past or present, is game. Commenters just need to use a valid email address when commenting (no, I will not spam you or subscribe you to any mailing list and such) and are over the age of 13 (privacy thing–in case you win). Comment rewards will be open internationally. To close up, since this post is now becoming rather unwieldy, after watching a recent preview for the movie Beastly, and seeing that it was based on a book by Alex Flinn, I trotted my happy behind over to the library website and (thank goodness a copy was available) downloaded the ebook. I’m just over halfway finished and have mixed feelings. On one hand, I love the tweak on the classic story, but on the other I’m not loving the lack of a nod to Jeanne-Marie Leprince de Beaumont, or even Gabrielle-Suzanne Barbot de Villeneuve, though a number of other fairytale creators (Hans Christian Andersen, The Brothers Grimm) and fairytale characters receive such nods (unless, of course, the Madames’ nods are through all the discussion of French literature–but maybe there will be a more discernable one in later chapters). Also I’m not entirely thrilled with some of the character development and prose—sometimes it feels as though she’s talking down to her audience. But I’ll save that for an actual review though. For now, I shall leave you to enjoy your weekend. Have fun, be safe, and don’t forget to read a book or two. Welcome to the Big Apple. There’s a troll under the Brooklyn Bridge, a boggle in Central Park, and a beautiful vampire in a penthouse on the Upper East Side—and that’s only the beginning. 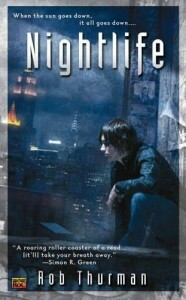 Of course, most humans are oblivious to the preternatural nightlife around them, but Cal Leandros is only half human. 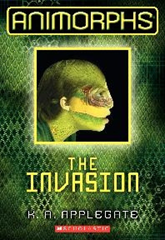 His father’s dark lineage is the stuff of nightmares–and he and his entire otherworldly race are after Cal. Why? Cal hasn’t exactly wanted to stick around long enough to find out. Point 1: If you were to remove all the adjectives and adverbs from the book, it would probably shrink by about 60 pages. Being a lover of adjectives and adverbs, it pains me to say this, but there’s a limit to their use. They should be treated like a fine and potent spice–use only as much as necessary or the entire dish could be spoiled. Point 2: This Cal character is a sardonically wonderful guy. The novel got heavy at times and it felt like trudging through mud, but the twisted humor injected through Cal’s voice certainly helped to balance it out. Point 3: What happened to the climax? The build up is good, the tension is there, and you’re poised, ready to see what dark and ominous creatures spring forth to tear the main characters into shreds, and then…wha…that’s it?